Long time friend and former colleague to all of us at Corum, John Miles very sadly passed away at the weekend. Our thoughts are with his family. David Coulthard set the fastest lap recorded at the ROC circuit in the Vuhl 05, beating Petter Solberg in the final. 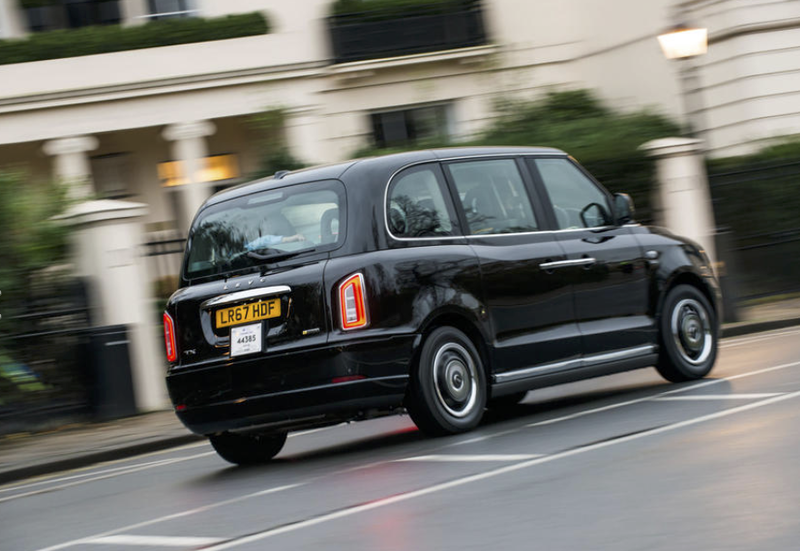 New London Taxi at Goodwood Festival of Speed! LTC’s next model will be a range-extended electric vehicle; latest pictures show it's into the latter stage of development as hot weather testing nears completion. VUHL has got off to a flying start in 2017, having completed a successful international appearance at the Race Of Champions in Miami. The event, which saw two days of racing at Marlins Park, set the pace for what is sure to be a promising year for the rapidly expanding supercar maker. Vuhl selected for Race of Champions with 5 year deal!